If you haven’t heard, BTC STUDIOS is officially ON, and whether it’s taking place in our new office or while on location, we’re capturing amazing colors, cuts and styles like you’ve never seen before. 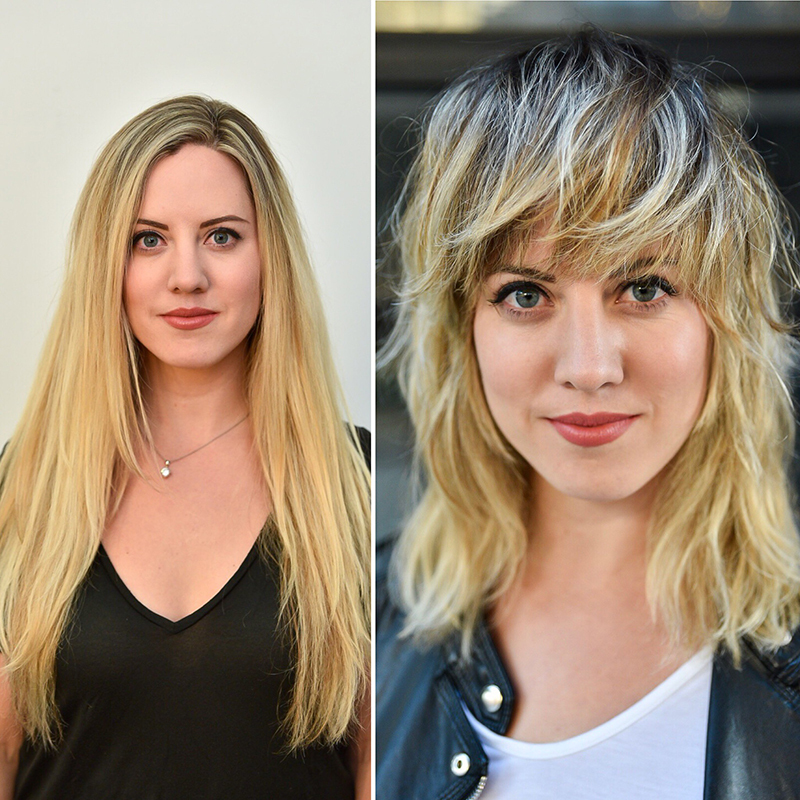 We got a peek inside the House of Bumble for an exclusive Facebook Live, where Bumble and bumble’s Bronwen Robinson showcased a razor cut with tons of layers and a heavy fringe—and the look went viral within hours, reaching more than 1,500,000 people! (That’s what happens when a client/model comes in requesting an on-trend, rock ‘n’ roll makeover!) 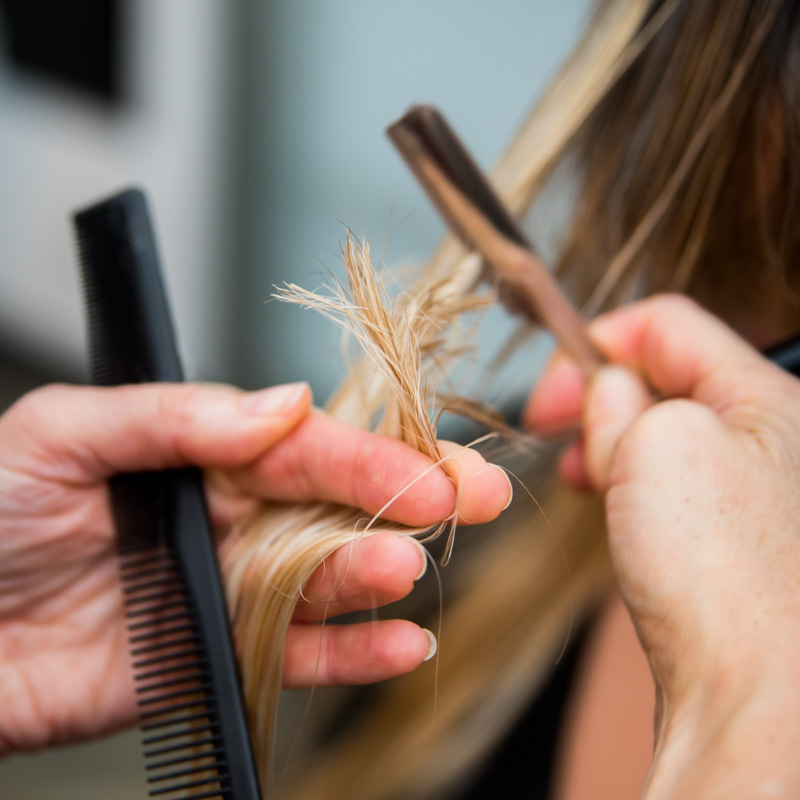 Watch the video below and get our favorite takeaway tips from Bronwen during the cut! BTC editor Christen with the razor-cut model and Bumble and bumble stylist Bronwen Robinson. Want even more video education?! of cutting, coloring and styling how-to videos! When it comes to razor-cutting, we know that stylists have tons of questions. We feel you! That's why we hosted an exclusive BTC STUDIOS Facebook Live with Bumble and bumble's Bronwen Robinson showcasing a layered razor-cut chop!